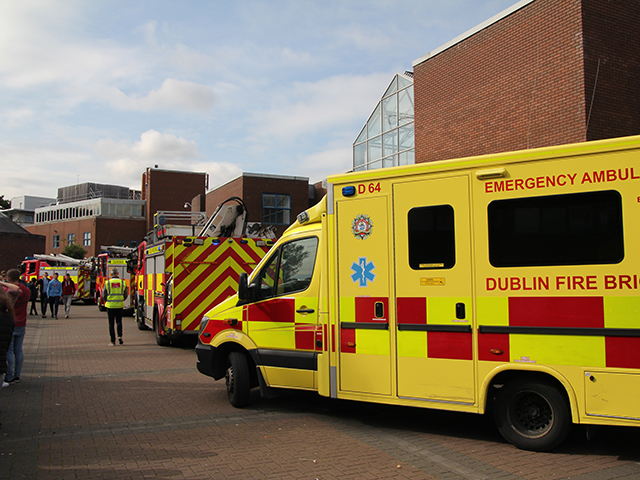 There were no injuries when a fire broke out in the DCU pharmacy Pharmahealth on Tuesday at 11:12am. Nobody was injured, there was very little damage and the Fire Safety Warden suspects a kettle was the source of the fire but a full report has yet to be completed. Four fire engines, a chief fire car and an ambulance were called to the scene at 11:26 to help deal with the fire but they soon realised it wasn’t serious. “It’s a university so they have what’s called a predetermined attendance for each different type of premises… They’ll call them all down and then once they realise it’s not serious, they’ll send them back,” Philip Daughen, the Fire Safety Warden said. 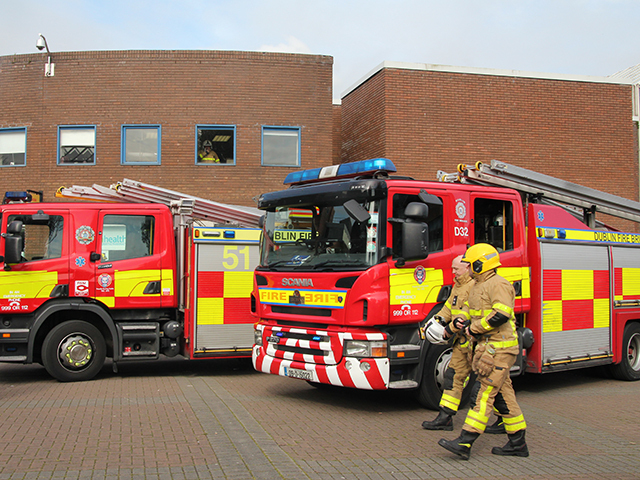 “This morning, Dublin Fire Brigade responded to a minor fire incident on DCU’s Glasnevin Campus. The incident, which was caused by an electrical appliance, took place in the Henry Grattan Building. 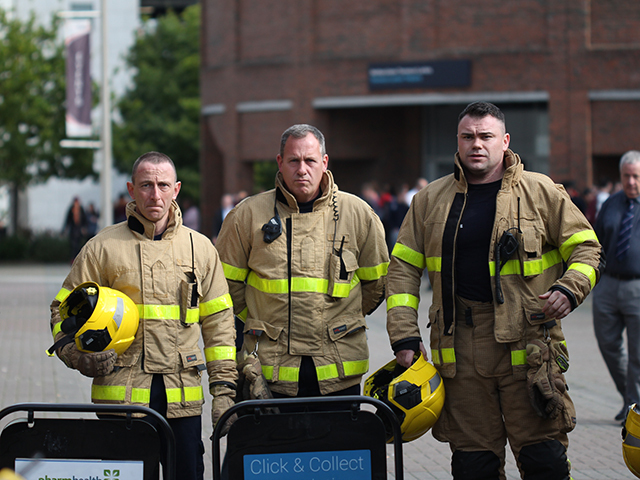 Thanks to the swift action of the Fire Brigade, the fire did not result in any injuries and no significant damage was sustained.”Claire Egan, a representative of DCU’s communications office said. The pharmacy and Henry Grattan building were soon reopened.